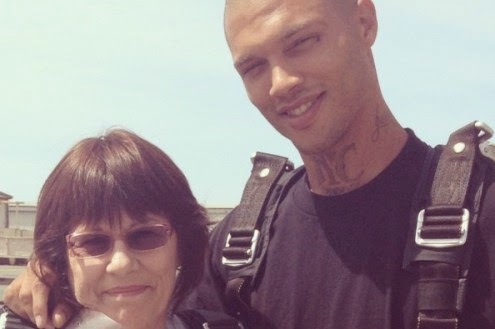 Dailybuzz.ch: Jeremy Meeks To Get His Own Reality Show? 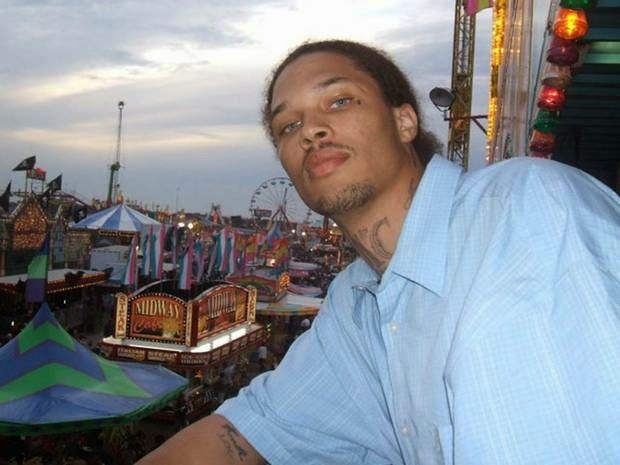 Jeremy Meeks To Get His Own Reality Show? Despite our socially conscious claim that looks aren't everything, it seems women around the world have been taken in by the looks of Jeremy Meeks, the habitual criminal whose baby blues have him the subject of millions of social media hits and even national news coverage. He’s up on felony weapons charges and gang-related issues, and it’s not the first time he’s been facing time in the slammer. Yet his popularity is growing by the minute, pretty much solely based on those baby blue eyes and chiseled facial structure. And his mama, of course, is declaring his innocence and has actually launched a campaign online to raise money for his bail, which was set at a whopping $1 million. She says he’s really a good father and family man and that those gang-related tattoos are old. 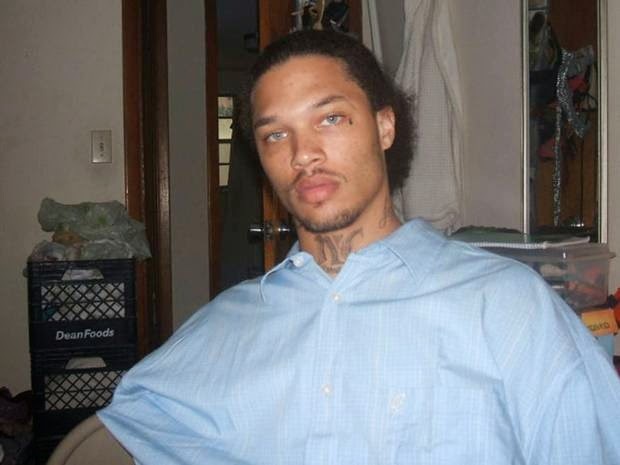 Police in Stockton, however, say he is one of the most violent men in the community. In Hollywood, not too far from the Stockton area where Meeks lives, the phones of reality TV producers were going off like crazy. His history, his family and alleged attractiveness to females became the fodder for the next big reality show. Since MSNBC goes into prisons to shoot “Raw,” why couldn’t another network do the same to follow Meeks? Move over Love & Hip Hop and Honey Boo Boo – there’s a new star in town and he might like competition. And in New York, where all the big ad agencies are, execs rushed home from their Hampton vacations to start aligning brands to capitalize on his immense popularity with women. We’re talking colored contact lenses brand or a blue jeans campaign. It’s our penchant for rewarding bad behavior that drives dudes like this into fame,and unfortunately, fortune.